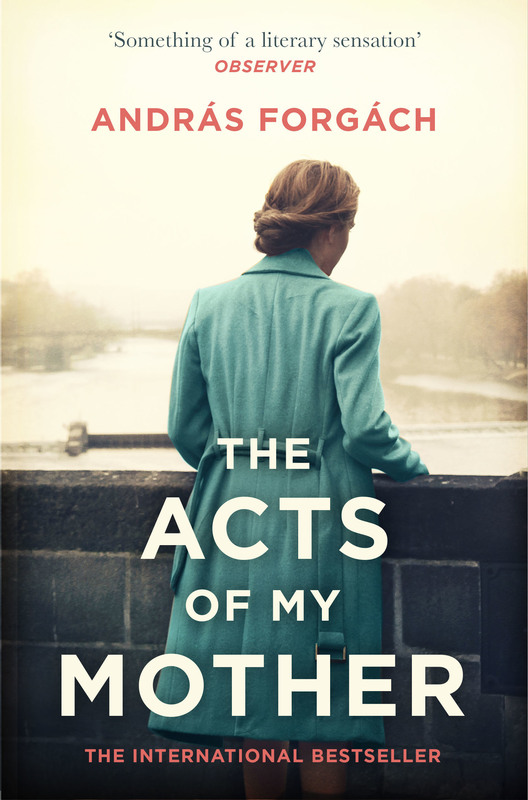 For readers of The Lives of Others and The Reader, and based on a true story, The Acts of My Mother is a beautiful and moving novel of family, lies, betrayal and forgiveness. He wanted to understand the past. Now he must live with the truth. Thirty years after the fall of communism in Hungary, as Andras Forgach investigated his family's past he uncovered a horrifying truth. His mother, whom he deeply loved, had been an informant for the Kadar regime. She had informed not only on acquaintances but on family, friends and even her children. In The Acts of My Mother, Forgach gives voice to his deceased mother, holding her responsible for her deeds while defending the memories he cherished of her as a son. 'Mother wasn't lacking in evocativeness, no, no, I can affirm that.